Good location, near amenities like malls, schools, MRT, clinics and sports complex. 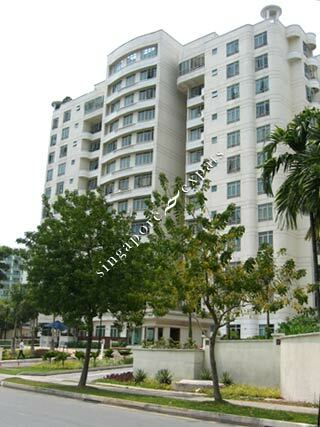 It's very near to MRT/Interchange, Shopping mall. Lots of amenities around. Just nextby, walk 2min to MRT. Shopping mall, various eateries and shop lots just nearby. With park just besides too. Very convenient. Very Convenirnt. Family friendly house especially with children. Good location and very convenient.